Elimination Chamber is officially in the books and what a PPV it was. Many fans predicted that it would be a potential stinker because of a weak card, but if there’s anything we’ve learned from WWE over the years is that the cards with the least anticipation can often end up delivering. And that’s exactly what happened. We were on the second last major stop on the road to WrestleMania. 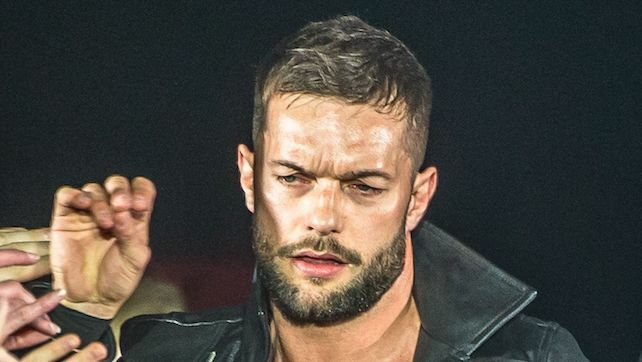 With all that happened with the PPV, we’ve picked up quite a bit of what’s going on and what is to come as the biggest season of the year rolls on. Things are only going to continue to get more exciting, and it’s an exciting time to be a wrestling fan. 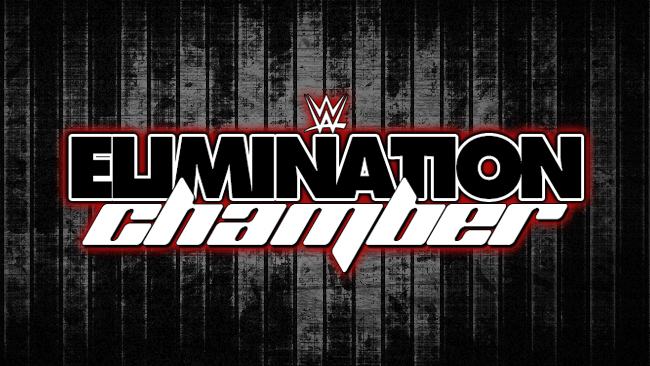 Here’s what we learned from the fallout of Elimination Chamber 2019! For a title that’s considered one of the most prestigious in sports entertainment/pro wrestling, WWE hasn’t made the Intercontinental Championship feel that way in the last few months. The fact that the title has essentially been passed around between four people in the span of two months shows that there really is no real plan for the Intercontinental title. With that said, they probably do have something in mind for WrestleMania, but it’s not going to be some marquee match of sorts. It’ll mostly be a filler multi-man match to get more superstars on the card. Perhaps the return of the Intercontinental title ladder match?